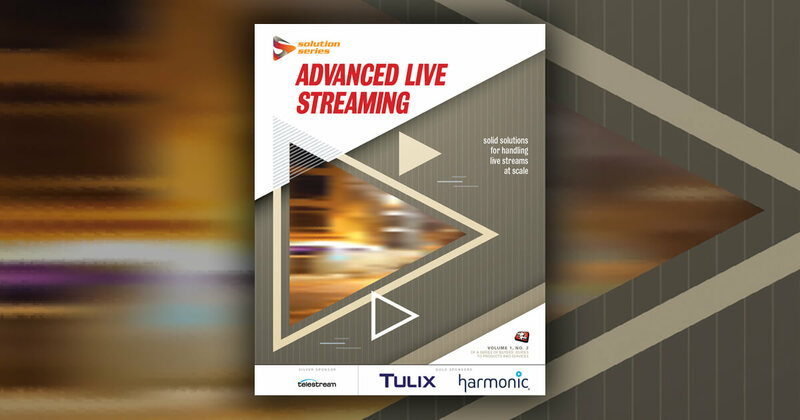 Last week, we looked at highlights from Streaming Media East’s Content conference track, and in upcoming articles, Larry Bouthillier will discuss in detail some of the most useful tips and techniques that were discussed during the show’s Technology track sessions. Today, we offer a sampling of the best of the conference’s Business track. Moderator David Oxenford, partner in the Shaw Pittman law firm, opened by joking that, a couple years ago, the topic for this session would have been "show them the money." But with royalty and licensing issues now mostly ironed out, this year’s panelists turned to examining ways to make Internet radio profitable. "Recent developments indicate that Internet radio is finally coming of age," Oxenford said.Raghav Gupta, COO of Live365.com, described how his site maximizes revenue by combining ad-supported free stations with a subscription service that offers a better end-user experience (fewer interruptions, guaranteed access to any station no matter how busy, and CD-quality sound). The site also allows several levels of service for radio station "programmers," from personal stations as low as $7.45 a month for 100MB of song storage and up to 25 simultaneous listeners to a pro service for individuals and businesses that want to use Live365 to generate revenue, starting with a $200 setup fee and $75 a month. "It was clea r that we had to recognize there were many different tiers of broadcasters we were dealing with, from hobbyist on up," Gupta said. When it comes to appealing to advertisers, both Gupta and mvyradio.com’s Jennifer Lane agreed that Internet radio’s profitability has been hampered by faulty Arbitron metrics. Online advertisers don’t care about "total tuning hours," she said, and Arbitron needs to come up with a new metric that will be meaningful to people who are used to measuring a site’s value via click-throughs and unique visitors. "We need to get on the same page," Gupta says. "We’re just waiting on Arbitron and other partners to resolve the issue." Part of the challenge for net radio broadcasters has been figuring out exactly who in an organization does the net radio buys – the radio ad rep or the online/interactive ad rep? "Most of our buys have been from the online people, but that’s not always true," Lane said. "Sometimes, the biggest hurdle is just figuring who to talk to."